Microsoft may be faring miserably in the mobile arena with pitiful market share for its Windows Phone and Surface tablets. But never let it be said that the folks at Redmond don’t have a jolly sense of humor. Starting tomorrow, September 27, 2013 and through November 3, Microsoft will offer an iPhone trade-in program. 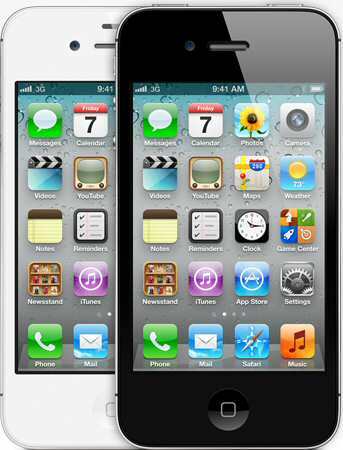 Consumers can bring in a iPhone 4S or iPhone 5 to a Microsoft store and get a minimum of $200 that they can use toward the purchase of a Windows Phone. Microsoft already has an iPad trade-in program which gives users who bring in their gently used iPad 2, 3 or 4 tablets (with a power cord) a $200 Microsoft Store gift card to be used toward the purchase of a Surface Pro or Surface RT tablet.